Barbour's Towing and Truck Repair offers 24-7 Emergency Roadside Assistance Services in the greater Raleigh area: Garner, Wake Forest, Cary, Clayton, all Wake County. 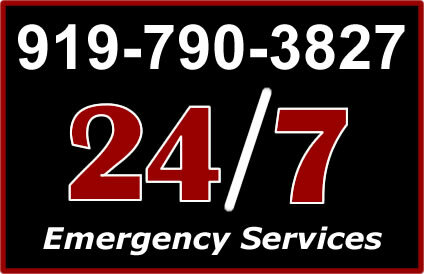 We are a 24-hour Emergency roadside assistance and towing service. We provide fast response for car and truck towing, recovery and repairs. We have a full fleet of recovery vehicles and a large facility for repairs and mechanical work. 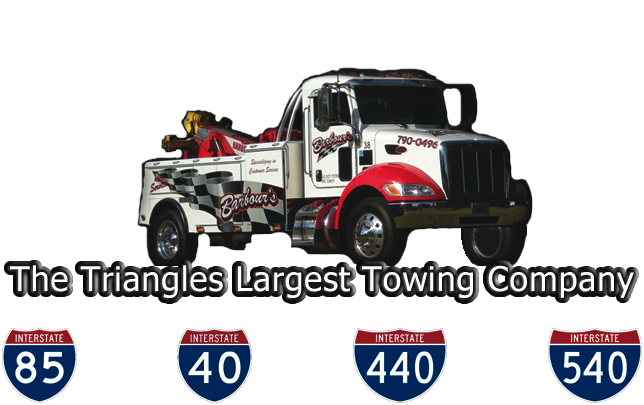 RALEIGH-CARY -- October 20, 2015 -- Barbours Towing and Truck Repair announced emergency roadside towing and wreck assistance for the Greater Raleigh area. Barbours has a full fleet of recovery vehicles and a large facility for repairs and mechanical work. 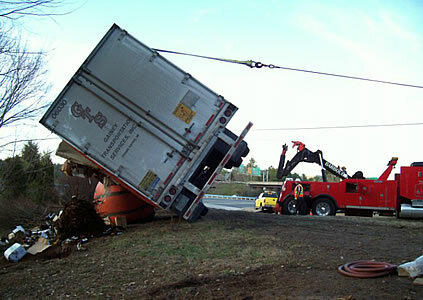 Barbours also has several cranes to lift and recover wrecked vehicles on the highway, in a ditch or down an embankment. 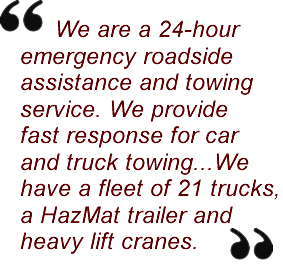 "We are a 24-hour Emergency roadside assistance and towing service. 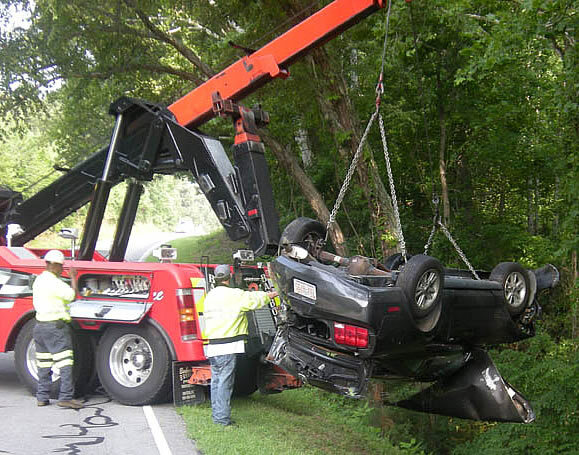 We provide fast response for car and truck towing, recovery and repairs," said Jerry Barbour, Owner of Barbour's Towing. "We have a fleet of 21 trucks, a HazMat trailer and heavy lift cranes." Barbour's Towing & Truck Repair is a third generation, family-owned business operating in a 50 mile radius around the Raleigh NC area. Barbour's Towing maintains a full fleet of tow trucks, recovery vehicles and a HazMat unit for transfer truck accidents. Barbour's also provides truck services from basic maintenance to major repair work.